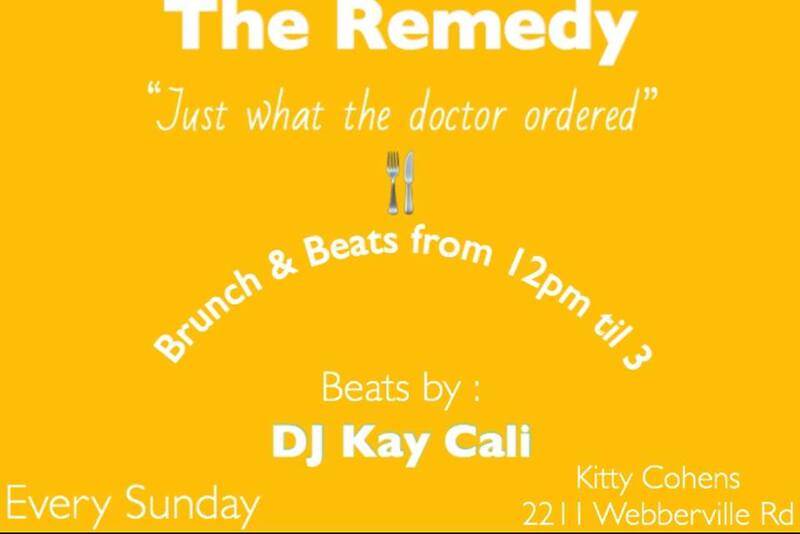 Every Sunday our girl DJ KAY CALI will be serving you Beats & Eats from 12pm til 3. On Thursday, June 14 at Weathered Coalition - an exclusive ATX men's clothing and lifestyle shop that sells the highest quality apparel, boots, leather goods, denim,and grooming products exclusively made in the USA. 💡Tired of misinterpreting what your date says? 💡Fed up with being misunderstood by your employer? 💡Do people not take you serious? 💡Ever hear that you come off brash? This event is packed with authentic, inclusive, and interactive activities that will promote intentional engagement between the two sexes, and expect advice from Austin' renown Communication & Relationship Therapist, Laura Lyles. Complimentary food and beverages served. February is in full swing and you know we love a good theme! This month, it's a LOVE THANG! Good drinks, amazing people & the BEST in R&B by Yours Truly...@DJKayCali . This will be a night you DONT want to miss! R&B is Back! It's our 3rd annual STOPLIGHT party! Join us for this event hosted by Singles & The City Founder, OhSoStefanie and Dallas' top relationship wellness Counselors at Austin Stone Counseling, Laura Lyles. Join us at our Annual 1st of the Year Brunch at one of ATX's top brunch spots: Second Bar + Kitchen. Feel free to enjoy the Brunch menu ranging $2-$15. It's my BIRTHDAY! I'm proud to announce the next GROOVE THEORY From our "Fall Pop-Up" series is at W Austin ! For my birthday I'm giving YOU a gift 🎁. Come find out what it is, celebrate with me & my favorite DJs! It's a party ladies and gentlemen! Valet is available for your parking pleasure. See you in the Groove! only 25 will experience this! YOU'RE INVITED TO OUR EXPLOSIVE HAPPY HOUR SERIES: "Don't Date What You Know You Won't Marry"! The questions you always wanted to ask. The TRUTH you always wanted to get. The people you always wanted to meet. 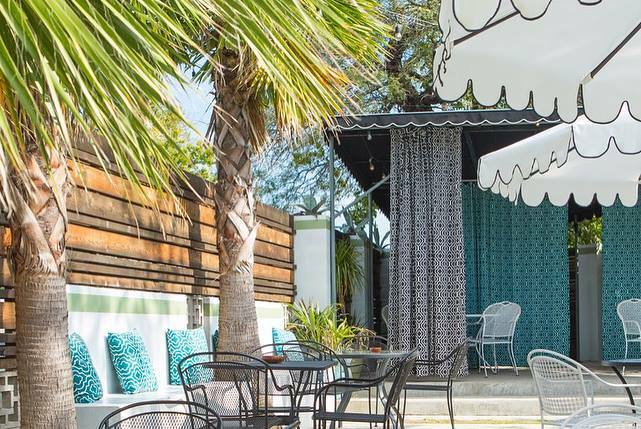 Join us Austin's most eligible Bachelors and Bachelorette's for a truly transparent and entertaining round table discussion at ATX's newest bars, Prohibition Creamery. This month we're learning how to "Don't Date What You Know You Won't Marry". Enjoy this delicious an incredible sweet treat drink menu, and happy hour specials! Come expecting to enjoy other the company of other empire building, GOAL digging single professionals for this interactive and much needed discussion! *No tickets sold at the door* Tickets are NOT Refundable. 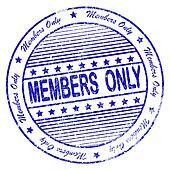 Tickets ARE transferable to another individual. New to the kitchen or if you're an expert - join us and learn to make the most out of summer’s fresh produce. Discover how to prep vegetables for the grill and create fresh summer sides to go with your summer barbecues. Come learn how to make some yummy side dishes and enjoy your samples too! Space is limited to the first 15!!! Join Austin's SINGLE entrepreneurs, business professionals and all-around great folks looking to cultivate some genuine connections! For detailed information, email us here.